‘Samayako Swad’ a collection of memoir written by Nawa Raj Subba has been released. Essays was published by Banni Prakashan. 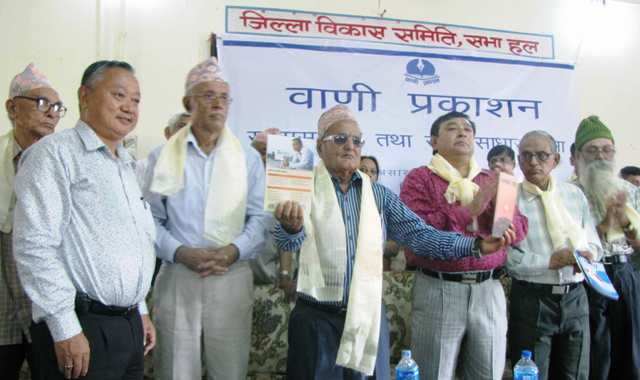 Second essay book of Subba was uncovered by Prof. Bal Krishna Pokhrel in a ceremony.